I don’t have the space to discuss other South African environmental books such as, “Vanishing Waters” by Bryan Davies & Jenny Day” (1998), “Ecological Intelligence” (2005) by Ian McCallum, “Coming Back to Earth: South Africa’s Changing Environment” (2002) by James Clarke and David Holt-Biddle, and “Invaded – The Biological Invasion of South Africa” (2009) by Leonie Joubert. They are gems which have been written with passion and commitment. 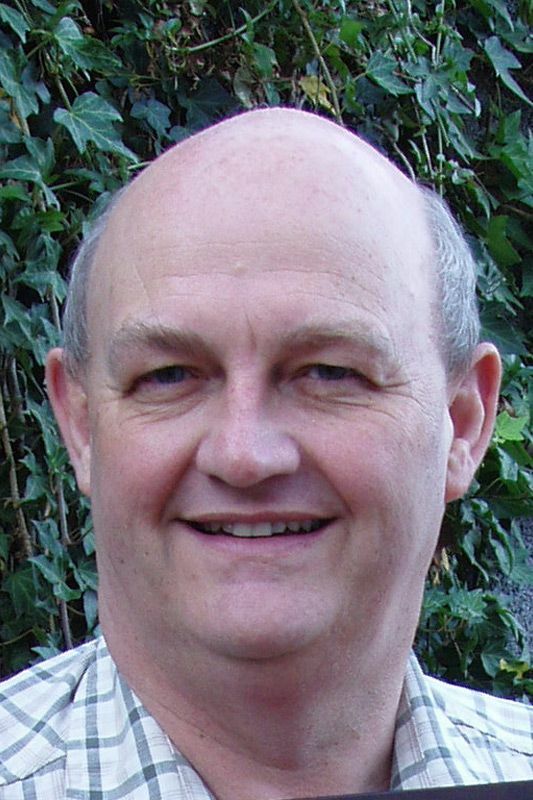 Arend Hoogervorst is an environmental scientist with some 30 years of experience in South Africa in environmental management and sustainable development in local and central government, commerce and industry and private practice.